Whistling Valley is a unique master planned neighborhood offering forty-three single-family home sites to the sophisticated homeowner. 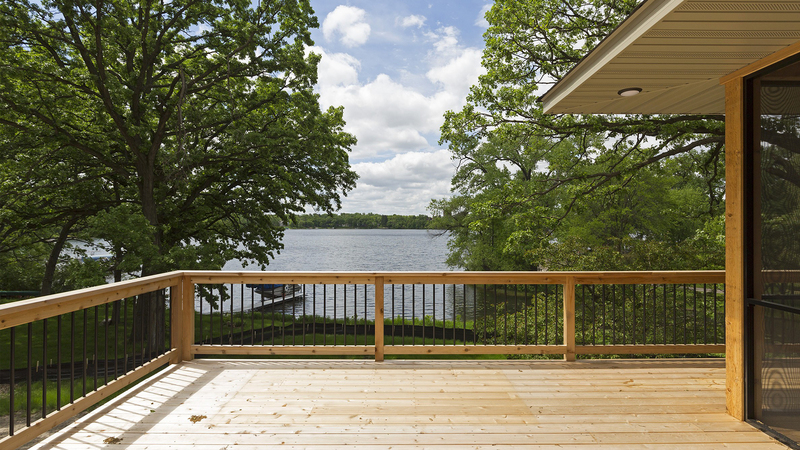 The neighborhood is nestled along the slopes of a beautiful valley in Lake Elmo, Minnesota and consists of 108 acres of oak woodlands, rolling prairie, and the northern branch of Goose Lake. 41acres of the neighborhood are preserved as commonly held open space. The open space includes the site’s cherished natural features and critical wildlife habitat, protected by a permanent conservation easement through the Minnesota Land Trust. Walking trails provide residents with the opportunity to get out on foot and explore the beautiful valley and surrounding landscape. The network of trails and open space also provides safe places for children to play and explore, within reach of their own backyard. 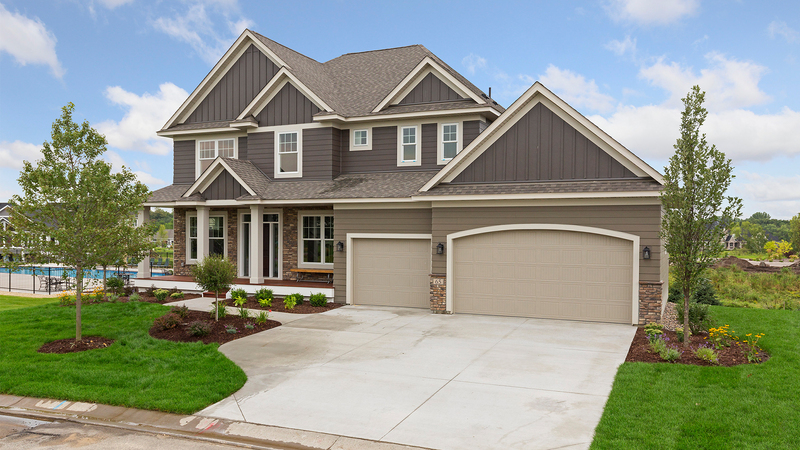 In addition to the natural beauty of the neighborhood, Whistling Valley lies adjacent to and within walking distance of the Lake Elmo Regional Park. This gem is a 3 1/2 square mile park with 80% of its acreage set aside for preservation and protection. Whistling Valley includes the northern stretch of Goose Lake and its encompassing wetlands. The lake is 6 acres in size, with its deepest point reaching 6-1/2 feet. The lake is classified as a natural environment lake by the Minnesota Department of natural Resources; therefore no swimming, beaches or motorboats are permitted on the lake. However, the lake and its surrounding natural scenery are perfect for canoe or kayak outing, and for ease of portaging a public dock will be constructed.